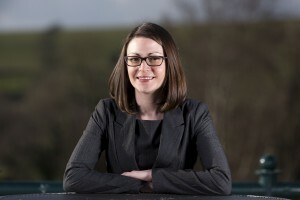 A former employment lawyer has launched her own HR consultancy with the aim of supporting small and medium enterprises in South Wales. 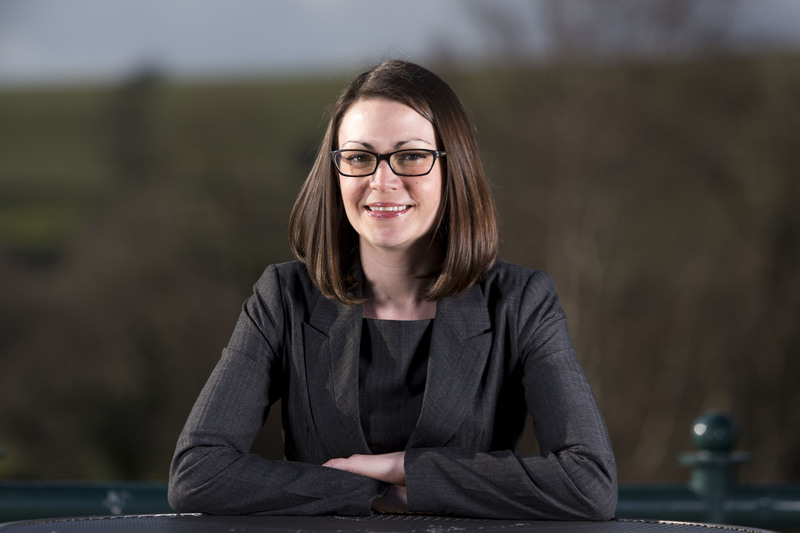 Ashley HR was founded by qualified barrister and solicitor, Cerys Ashley, who draws on 10 years of experience, including seven years working with one of the world’s biggest corporate law firms, Eversheds LLP. The business has already hit the ground running, winning several impressive contracts including a large public sector organisation, and another public sector organisation inviting Cerys to join their panel of external HR consultants. Mrs Ashley said: “I wanted to be able to offer affordable, expert advice on employment law to small businesses as many owners tell me they can’t afford solicitors’ fees. “The HR market is extremely competitive, some of the larger HR companies offer a call centre approach which clients can find impersonal, and some individual HR consultants may not have the expert knowledge and experience of employment law or the experience of defending employment tribunal claims. The Caerphilly-born business owner worked on the front line of HR and employment law for 10 years, regularly representing organisations in the employment tribunals across the UK, including London, defending organisations against claims brought by their former and current employees.